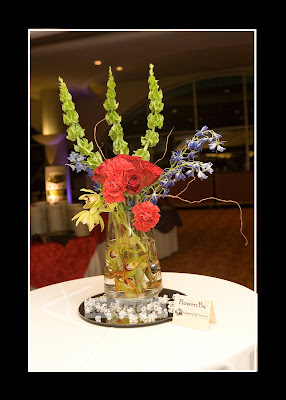 This past weekend I had the opportunity to photograph an incredible event ... the Madison Junior Woman's Club annual Evening at the Casino Event. 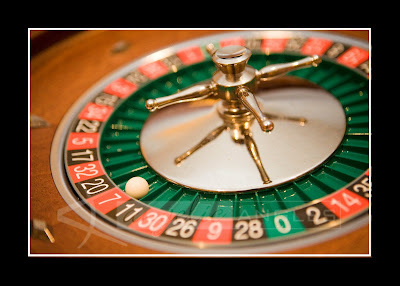 Each year this organization supports an important cause with the funds raised at it's annual casino night. This year the MJWC recognized the Madison Children's Museum. If you have never been to this incredible museum you really need to take a trip.. don't have any kids?? Borrow your niece or nephew.. they will thank you for it! The Children's Museum's successes over the past years have far exceeded their current space limitations so the funds raised will help the museum to expand to a new location. 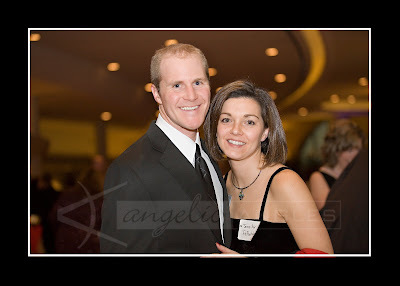 This was my first time attending the Casino Night event and it certainly didn't disappoint! 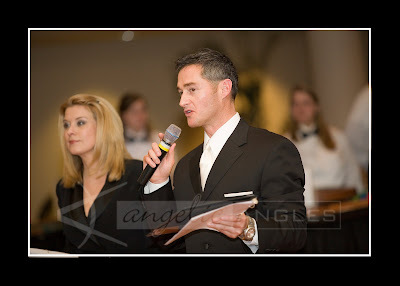 The Chairwoman for the event was none other then Angela DuPont of Top Shelf Weddings... so I should have known right off the bat that this would be a stellar event. From the food to the decorations and traveling performers.. it was definitely a site to see. 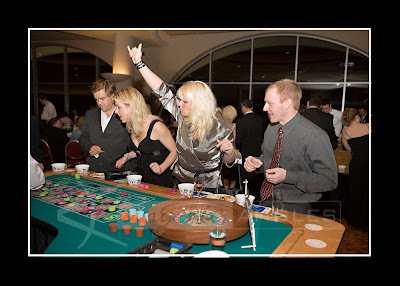 Attendees were invited to partake in a number of casino style games were local celebrities stepped into the roll of dealer. Following the casino there was a silent auction and then a live auction for the biggest ticket items. 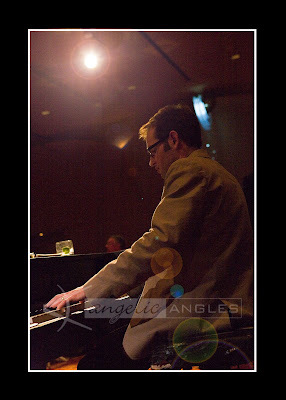 The evening was capped off with a performance by the dueling pianos Piano Fondue Definitely a group to check out if you have never seen them perform before... very high energy, audience interactive.. they don't disappoint! Here are just a few of the images I grabbed from this fantastic evening... My thanks to the Madison Junior Woman's Club for allowing me to be a part of the fun. 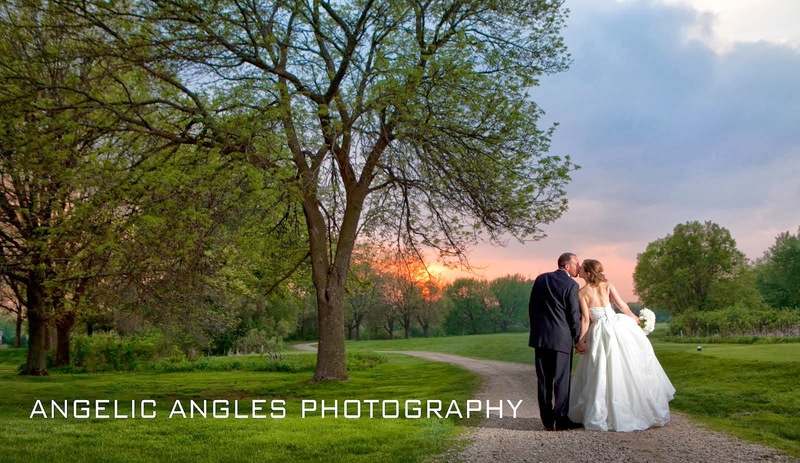 The always delightful Olympic gold medal winner Casey FitzRandolph and his lovely wife. If you were an attendee of this event and would like to see the entire gallery of images click here. 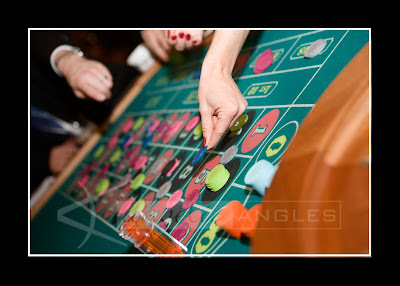 I am unable to see the entire gallery of images of Evening at the Casino when I click on the link. I appreciate your post! I believe the problem has been corrected and you should now be able to view all of the images.